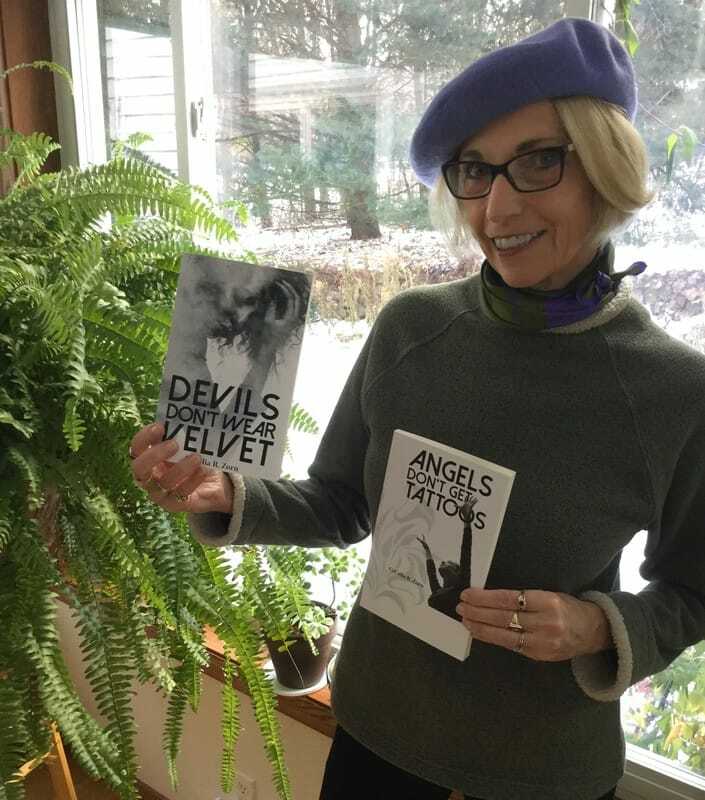 Sequel to "Angels Don't Get Tattoos"
A collapsing family in a Madison, Wisconsin neighborhood hurls Jasmine Ramirez, a shrewd and daring 16-year-old with an eyebrow piercing, into living with her ill grandparents. Her enduring love for them builds on childhood banana splits, a cherished artwork, and a rescue from her mother's drunken tantrum. Now things are different. In this sequel to "Angels Don't Get Tattoos," Jasmine's best friend Kennedy is dead, her dad pulls away, grandmother has severe dementia, and both grandparents weaken and fade. Loyal and determined, Jasmine balances caring for them with her ambitions, friends, and tutoring Spanish. This delicate, clumsy balance is filled with grief and loneliness. Nobody knows the whole story. Like her family, Jasmine is an expert at covering up, but things soon unravel in heartbreaking chaos. "A tender story of a teenager's struggle to choose her path . . . Told with rare wisdom and an awfully big heart, Jasmine reminds us to be true to who you are and never look back." See Events for Upcoming Activities...Hop﻿e to See You There!